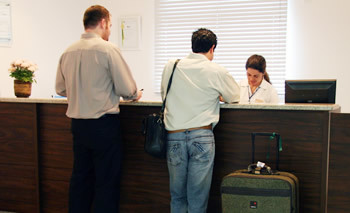 Personalized service and comfort, coupled to the safety and economy are some of the features of the Hotel Lunes. Your satisfaction and well being are our highest goal. Prime location in central São José, will be 500m. 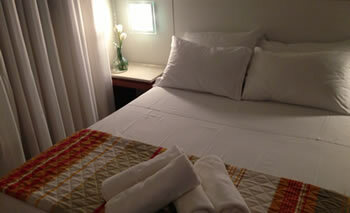 Multipurpose Center Events, 5km from the capital will Florianópolis and 5min. shopping and restaurants. Apartments with cable TV minibar, air conditioning and internet. Click here to see the accommodations.